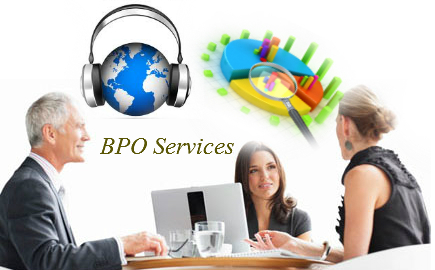 Having provided BPO service since 2007,until now, BPO services of FSI is the No.1 choice of the professional organization by the efficient and competitive cost. - Provides approach to human resources, modern processes, state of the art technology and the most effective and practical ways to manage your business operations. - Cuts management time and allows the enterprise to focus on running the business. - Offers flexibility for managing profits and supplies for developing the enterprise, while saving investment capital. - Allows the enterprise to maintain control of its projects and facilitates management. - Push up the developing of environment, in which new processes are under control and highest cost reduction for the enterprise. The execution of processing data is closed to give accurate result and security from collecting and processing information of customer’s requirement based on available forms with the shortest time. We will use specialized scanner to scan forms that receive from customer to convert paper documents into digital images. Based on state of the art technology recognition like Form Reader, OCR, Fscanner, Kodak Capture Pro… FSI develop unique software for each form to access the digital data. The highest precision of recognition software for clear image can be up to 99.99%. - Check whole data that unread from software. Digital data will be rendered in order of customer’s requirement like CD, DVD, FTP Protocol or will be uploaded to website. Digital images and forms after the process. From available database, FSI test the accuracy and relevance of data and compare to customer’s requirement. Error, unavailable data will be edited or removed to have a system database perfectly. FSI provide services from collecting, converting data till design software for storage and management data. Customer can provide us their information or requirement about information, database. Final product will be delivered to customer by CD, DVD or any required methods.